How Do I Make Provalone Cheese? Can You Make Homemade Mozzarella Cheese From Pasteurized Milk? 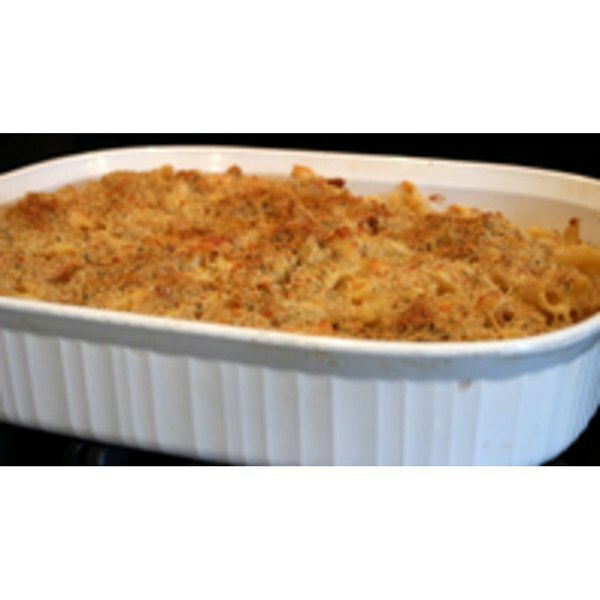 1 Can I Make Baked Macaroni & Cheese With No Flour or Butter? 2 How Do I Make Provalone Cheese? How to Make Macaroni and Cheese. 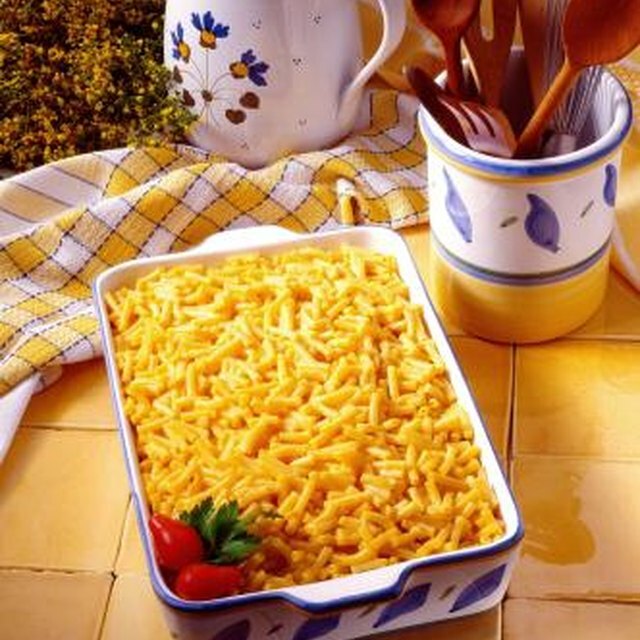 Homemade macaroni and cheese is an American classic and a true delight. It's also easy to make - forget that stuff in the blue box! This recipe serves about four. Use a Stockpot and boil the pasta in plenty of salted boiling water until tender. Drain and reserve. Meanwhile, melt 1/3 cup of the butter in a saucepan over medium heat and add the onion. Cook for two minutes. Add the white pepper and flour. Cook, stirring constantly, for three to four minutes. Don't let the flour brown; lower the heat if it does. Add the mustard and milk and bring to a simmer. Simmer for 10-15 minutes. The sauce will thicken. It should be very thick but not gluey. Add more milk if it thickens too much. Once the sauce has simmered for at least 10 minutes, add the cheddar and gruyere cheeses and half the parmesan. Shut off heat and stir them in. Stir the cheeses in as they melt. Return the pan to low heat if necessary. Working quickly, toss the pasta in the cheese sauce. Toss it well so the sauce gets inside the pasta tubes. Place the pasta in an 11- by 14-inch glass or ceramic baking dish. Sprinkle the remaining parmesan cheese over the top. Melt the remaining butter, stir it into the breadcrumbs and sprinkle this mixture over the top of the pasta. Bake for about 30 minutes or until the top is golden and toasted. Try experimenting with a variety of cheeses. Just about any meltable cheese will work. Some recipes call for all cheddar cheese, others use varieties like asiago, romano and gorgonzola. You can use any small pasta shape that has holes for holding sauce, like ziti, pinwheels, or elbow macaroni. You can also add cooked vegetables to your macaroni and cheese: mushrooms, broccoli florets, and peas are all possibilities. To make your own bread crumbs (much tastier than the kind you get in a can), cut the crusts off a slice or two of white bread and process in the food processor until fine. Voilà. Do We Need to Refrigerate Cake Pops?